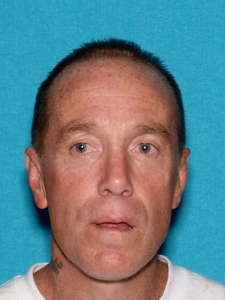 Michael Foor is wanted on a $100,000.00 felony warrant charging him with possession of stolen property and being a convicted felon. He is described as 5-9, 160 lbs with blonde hair and blue eyes. His last known address was in Lake Elsinore CA. If you have any information on Foor’s current whereabouts please contact the Sheriff’s Office.